For all those who have asked when Jake is coming back since his stellar performance in 2015, the wait is over! 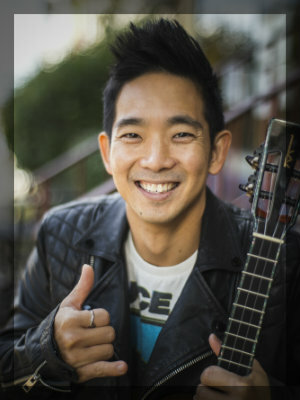 Ukulele superstar Jake Shimabukuro’s career skyrocketed when his cover of While My Guitar Gently Weeps became one of the first viral YouTube videos. In the years since, Jake has collaborated with artists such as Yo-Yo Ma and Jimmy Buffett, and performed with orchestras around the world. He topped Billboard’s World Music Chart numerous times and wowed audiences on TV with appearances on Jimmy Kimmel Live, Late Night with Conan O’Brien, and The Today Show. This concert promises to be full of Jake’s own brand of remarkable innovation and contagious enthusiasm!